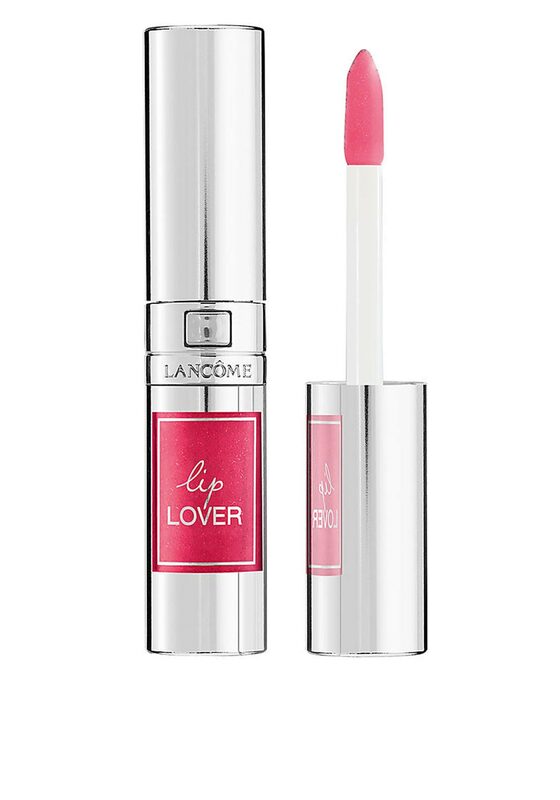 Dress your lips with this stunning rose pink Lip Lover from Lancome. 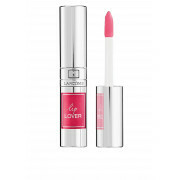 Lip Lover gives you the rich colour of a lipstick with the moisture of a lip balm and the shine of a gloss. Presented in a silver round lipstick case with a smart push button opening and an arrow tip sponge brush applicator that is easy to apply to your lips.